The World Pipe Band Championships are back at Glasgow Green in August. Two days of competition showcases the extraordinary ability of 8000 pipers and drummers taking part. 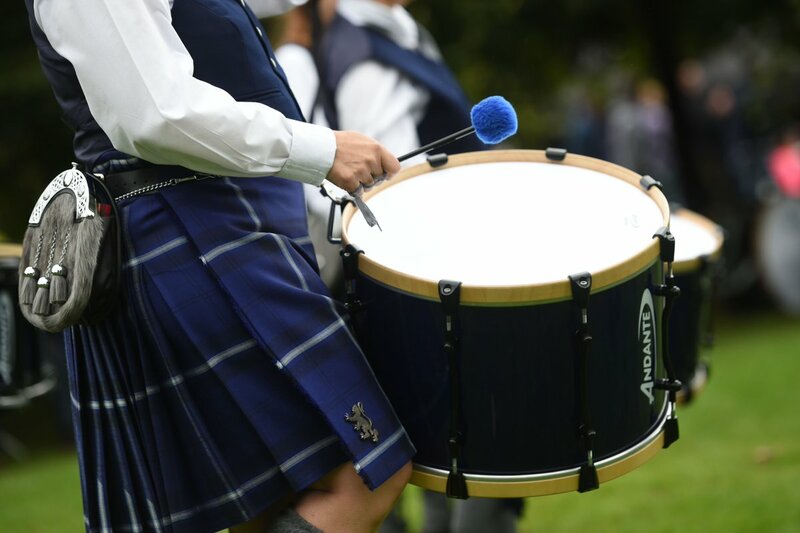 Defending champions Inveraray and District will face bands from around the World as they compete to hang on to their crown. Fifteen minutes' walk from St Enoch subway station. Fifteen minutes' walk from Argyle Street, Bellgrove and High Street train stations. Various First Bus services all stop near Glasgow Green. Use the Traveline Scotland journey planner to plan your trip by public transport.